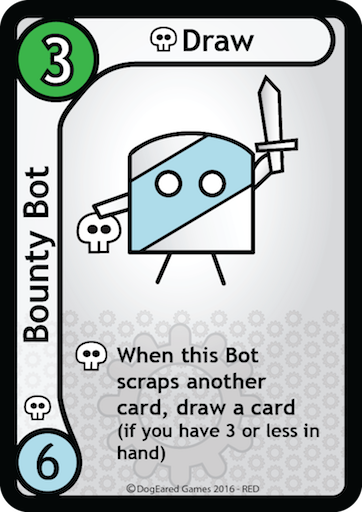 Welcome to the land of Bot. 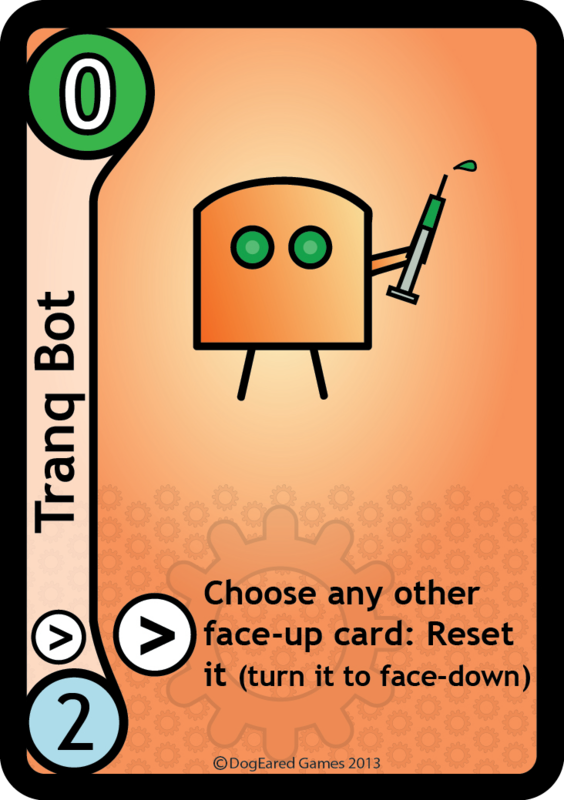 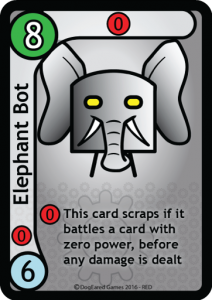 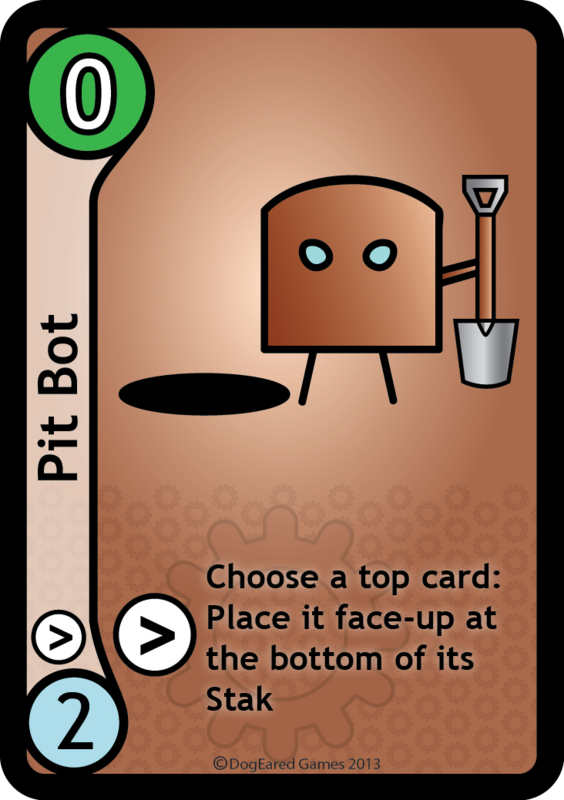 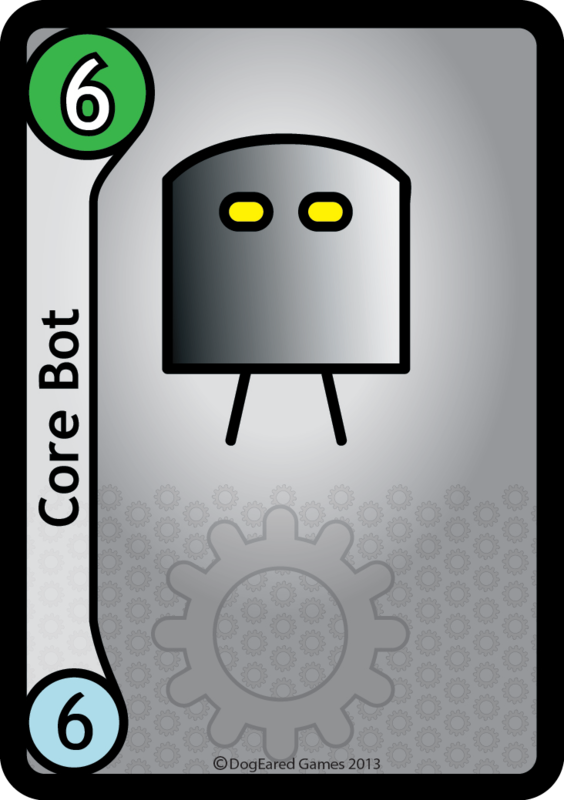 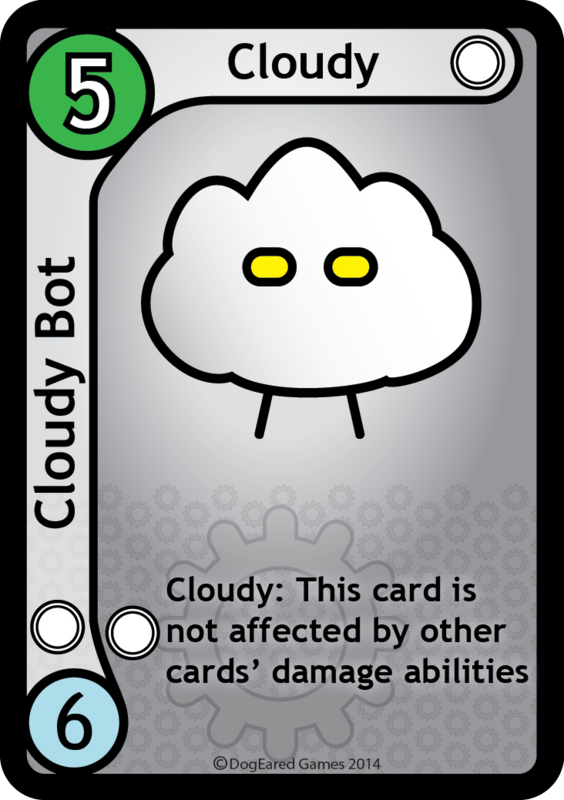 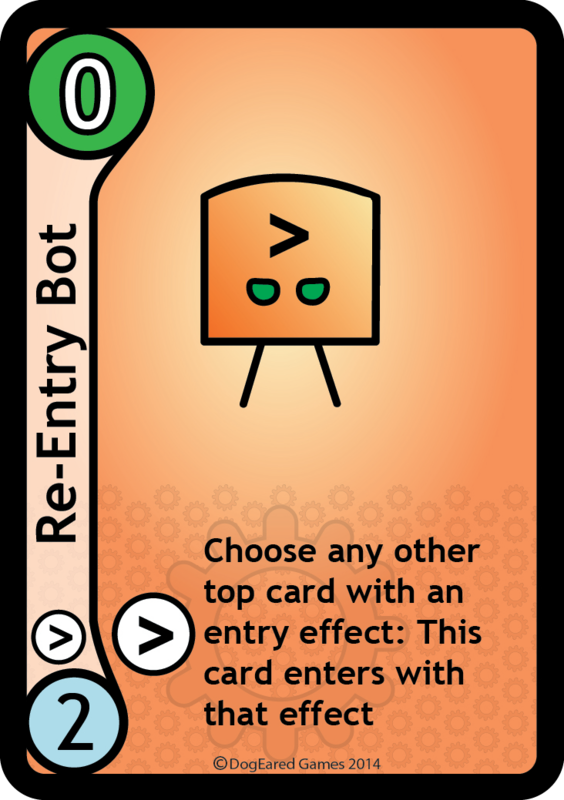 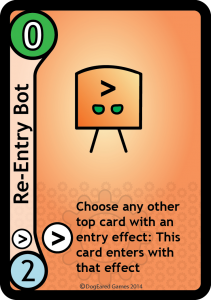 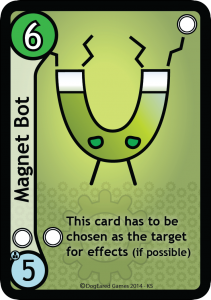 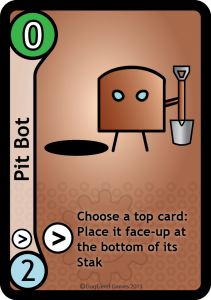 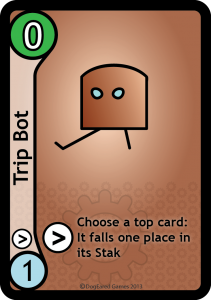 You have arrived to help your Bots during a time of great crisis, for they are in the midst of what will later come to be known as ‘The Great Bickering’. 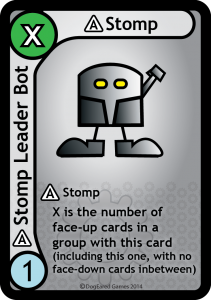 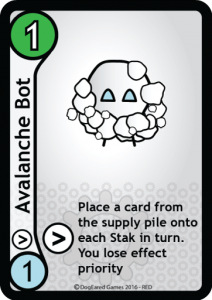 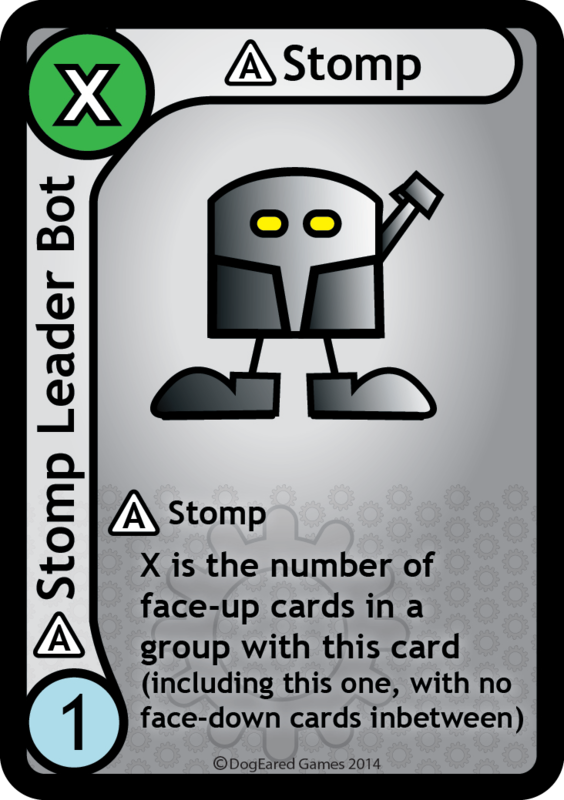 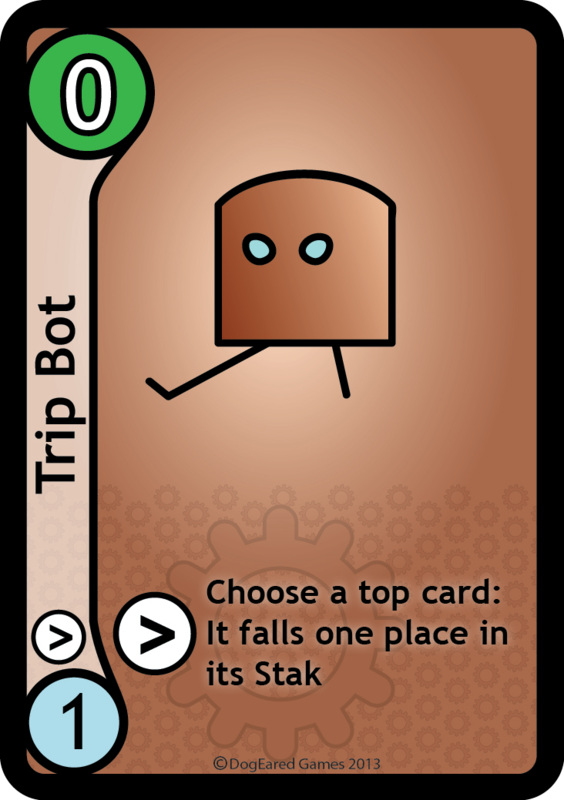 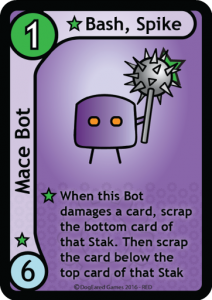 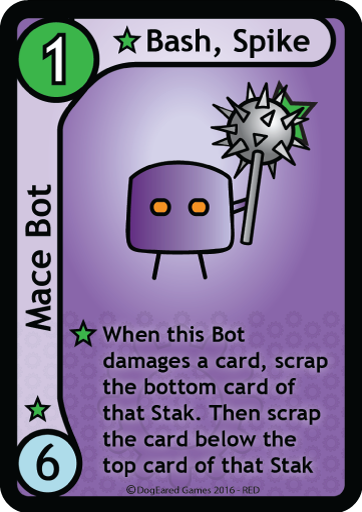 Bots who once stood alone have found others with similar ideals and formed together to create mighty Staks, with new Bots coming to join them at every turn. 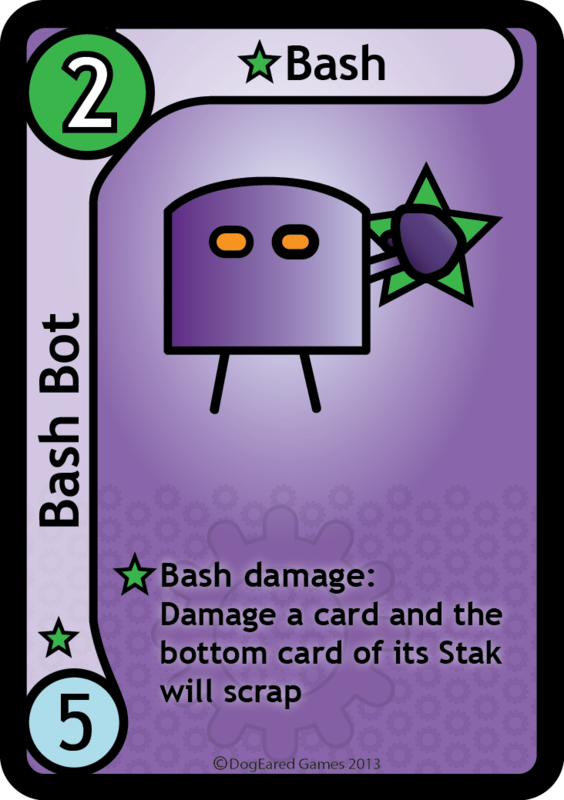 You must guide your Stak of Bots to victory, by scrapping all other Bot Staks that stand against you, for they are clearly in the wrong. 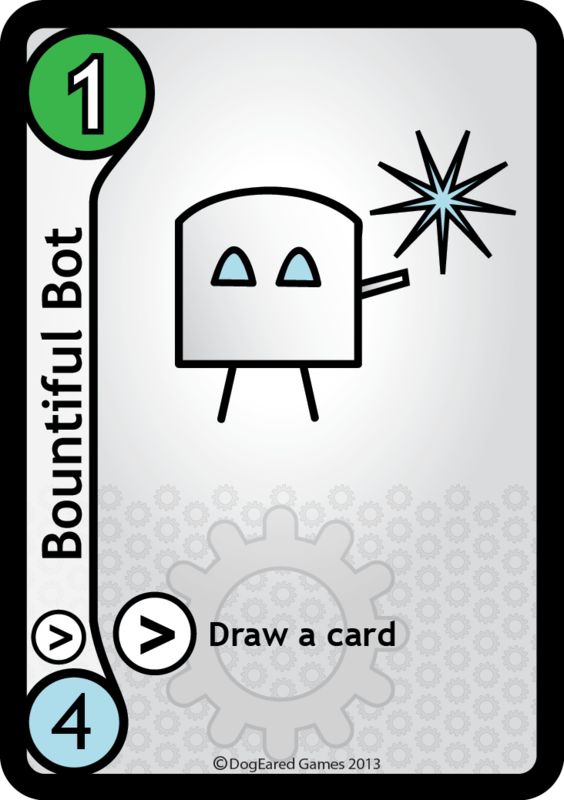 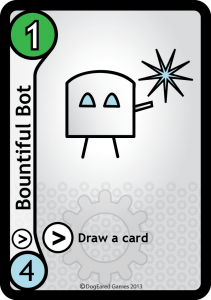 Use this manual to help you learn what each of your Bots is capable of and how to command them. 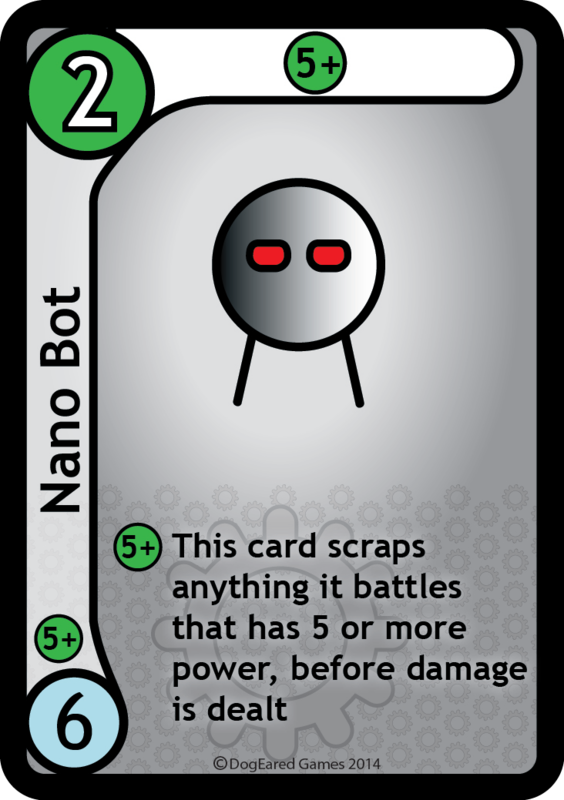 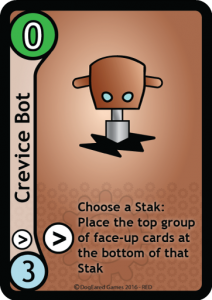 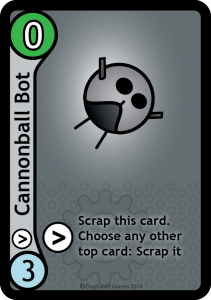 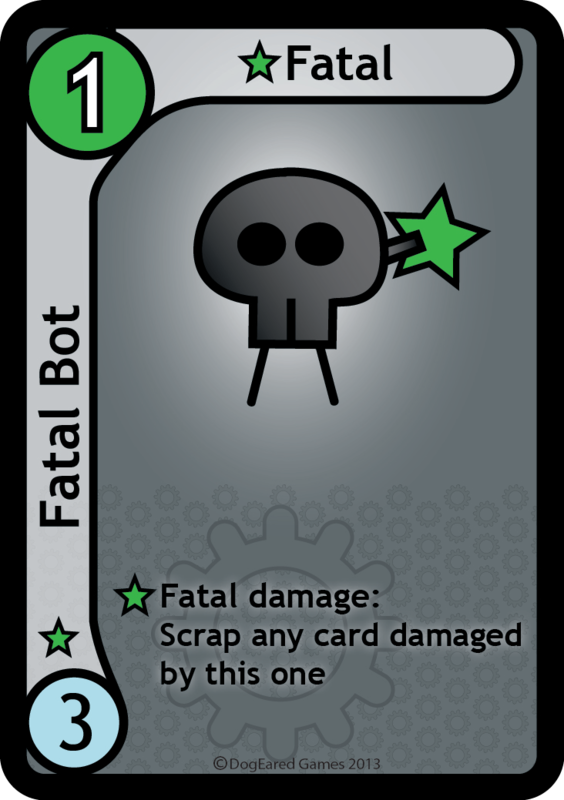 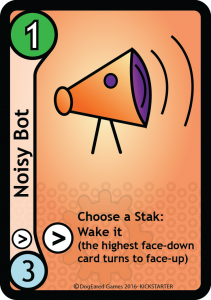 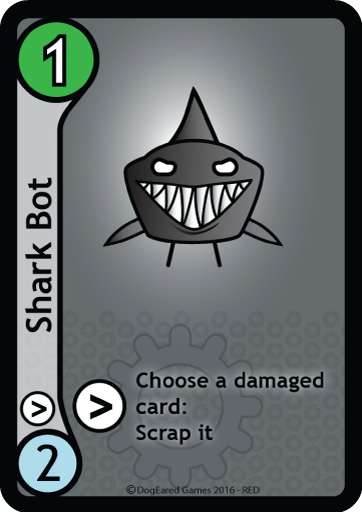 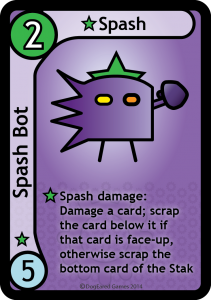 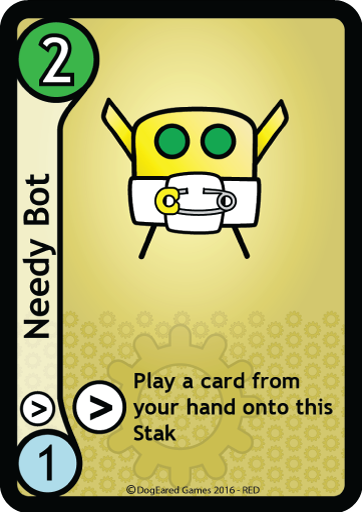 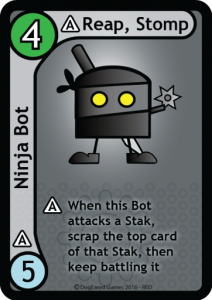 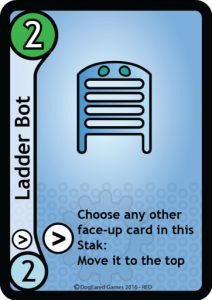 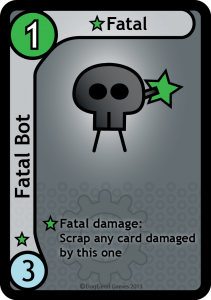 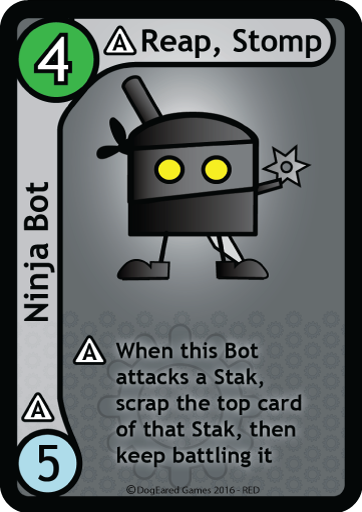 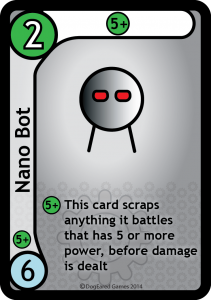 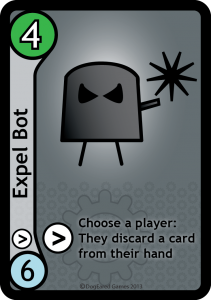 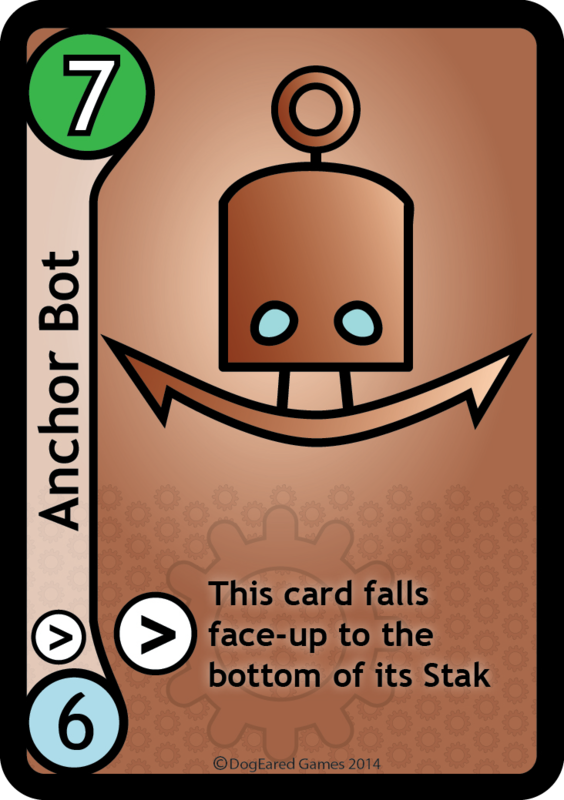 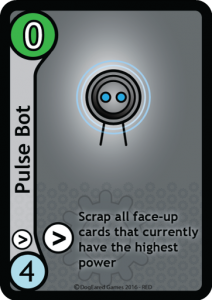 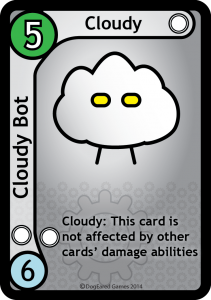 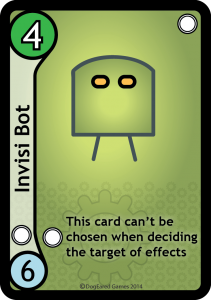 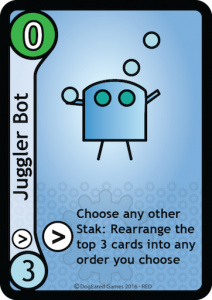 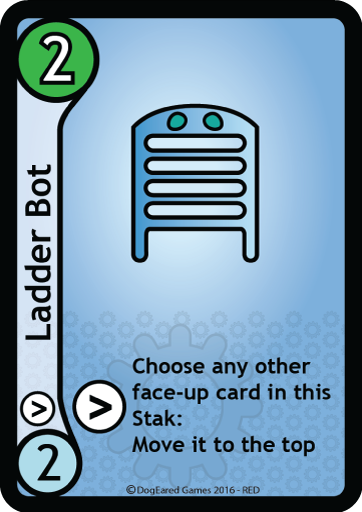 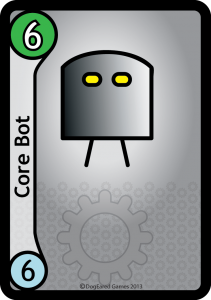 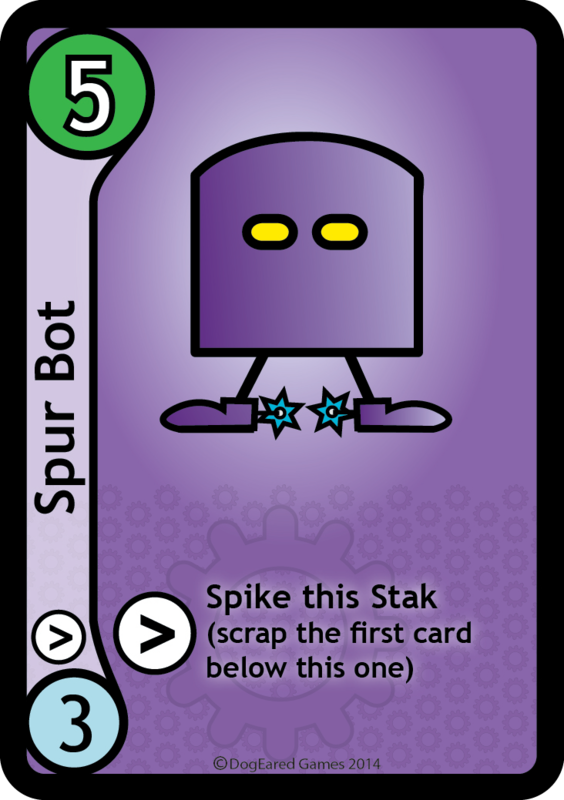 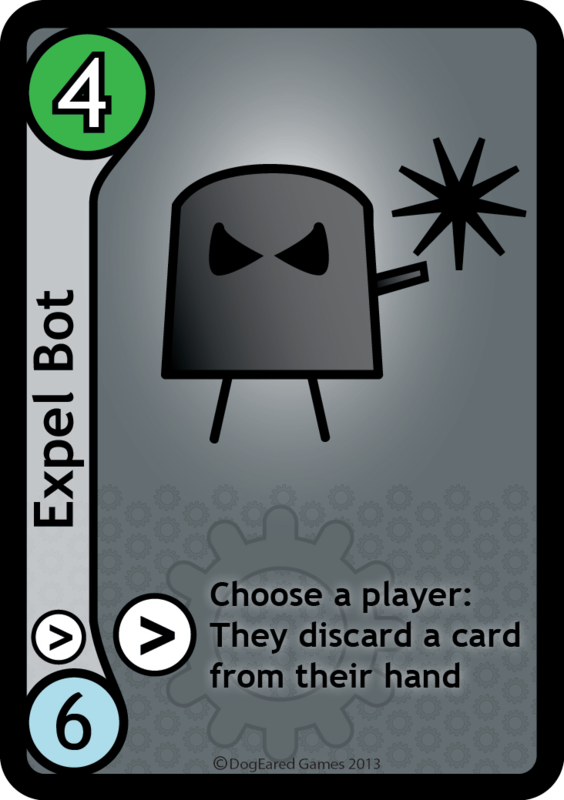 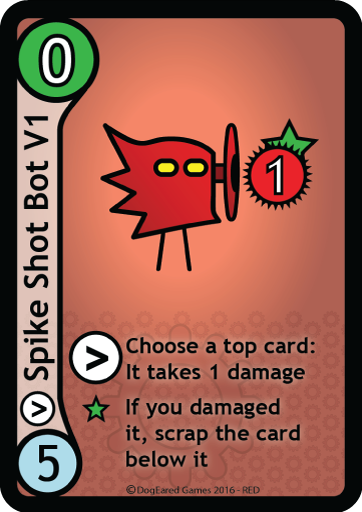 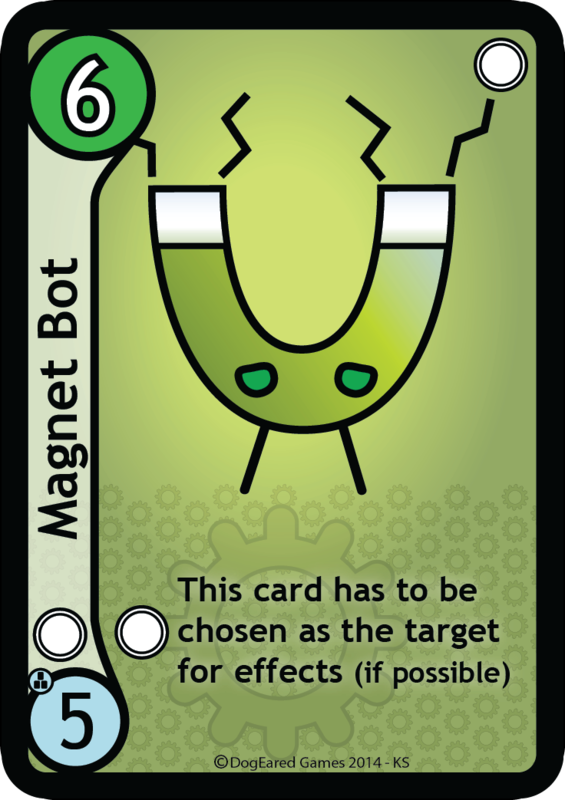 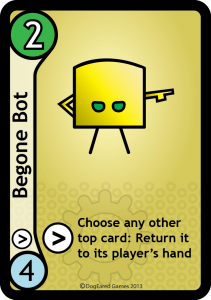 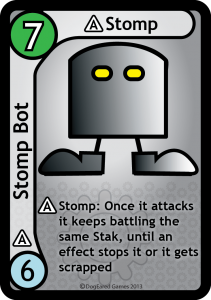 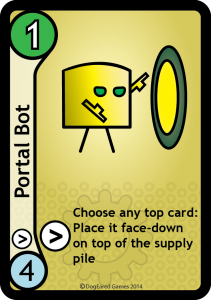 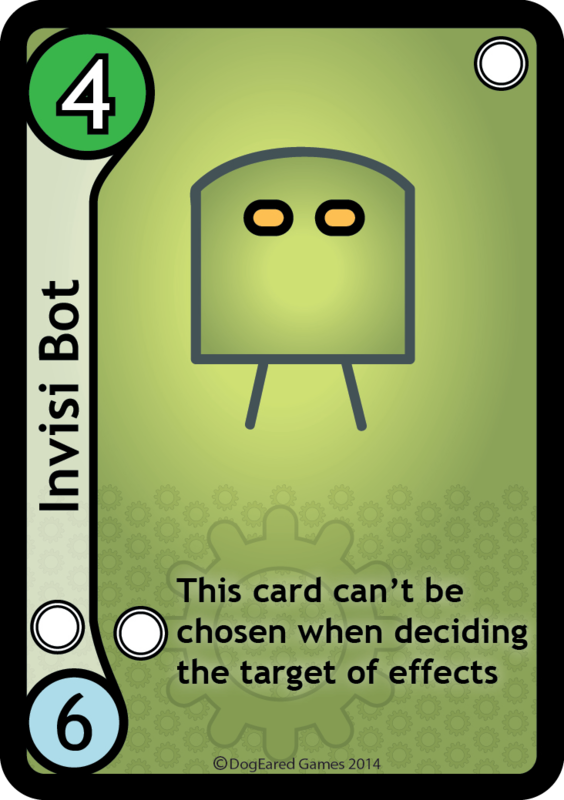 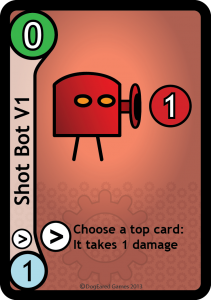 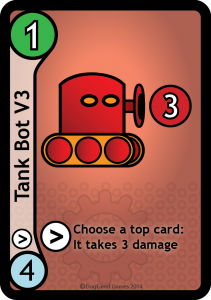 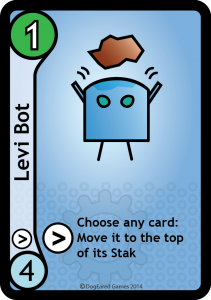 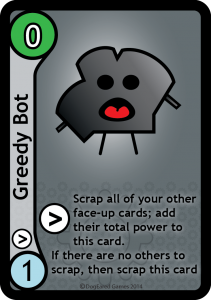 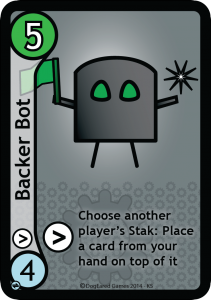 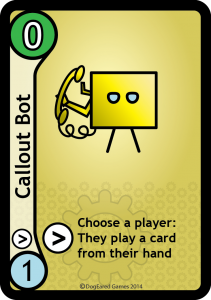 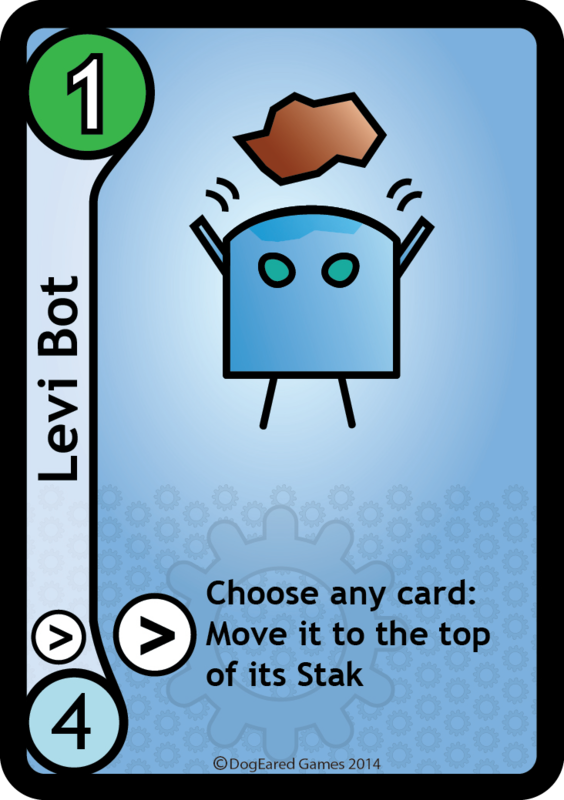 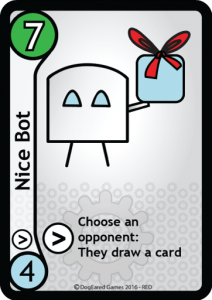 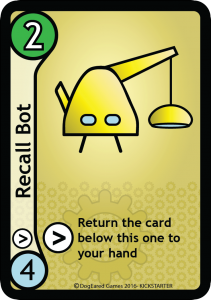 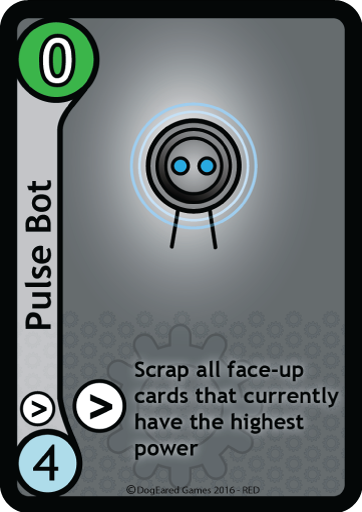 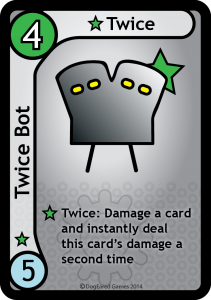 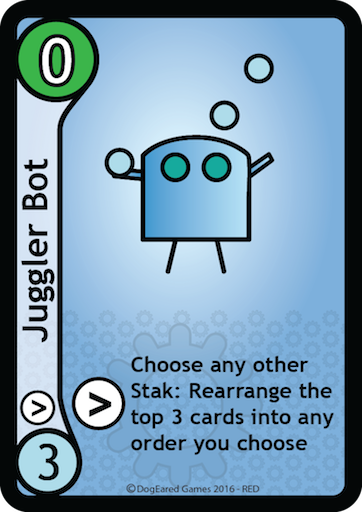 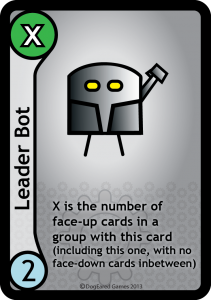 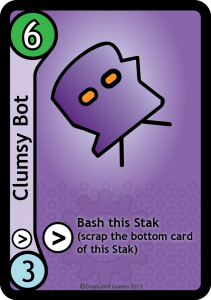 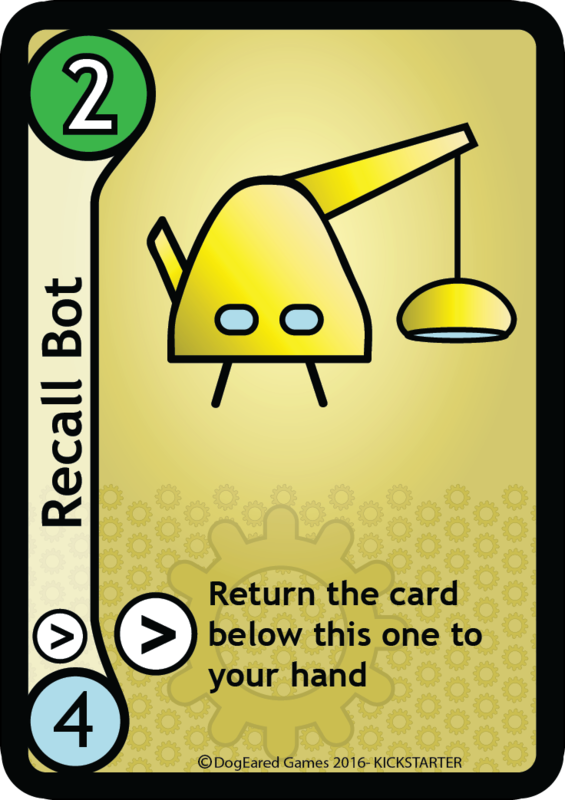 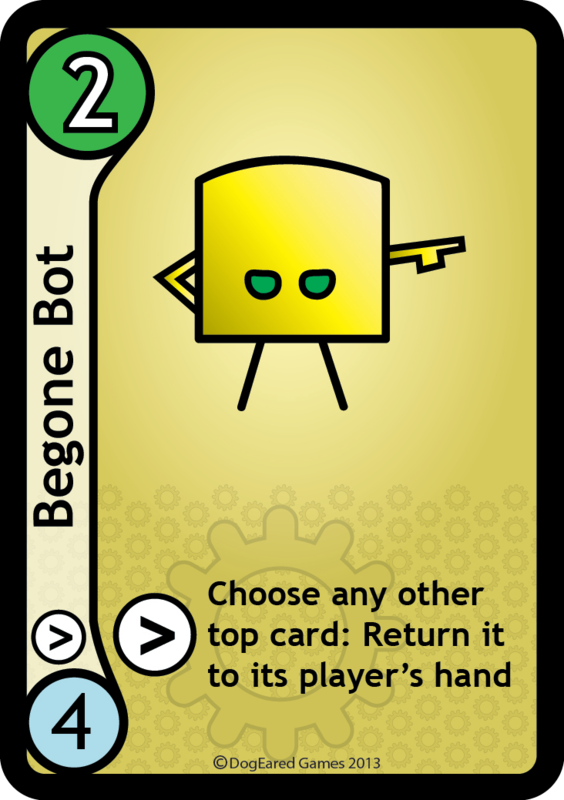 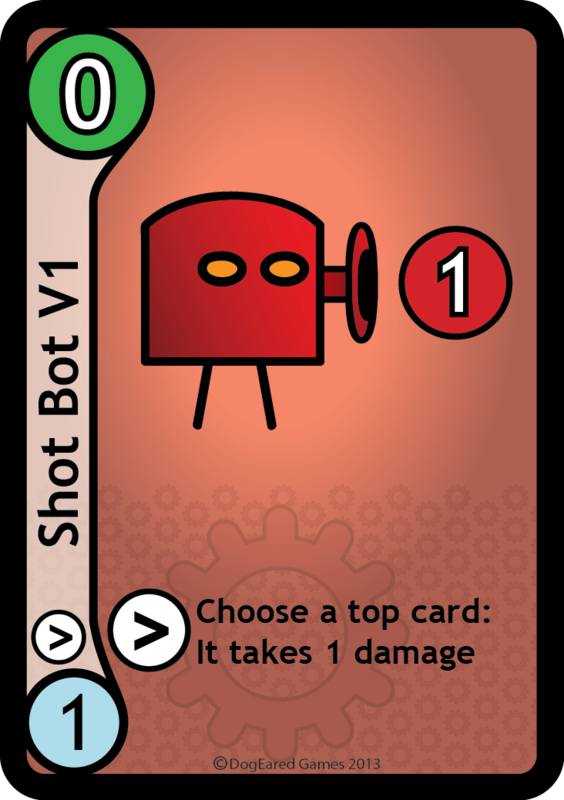 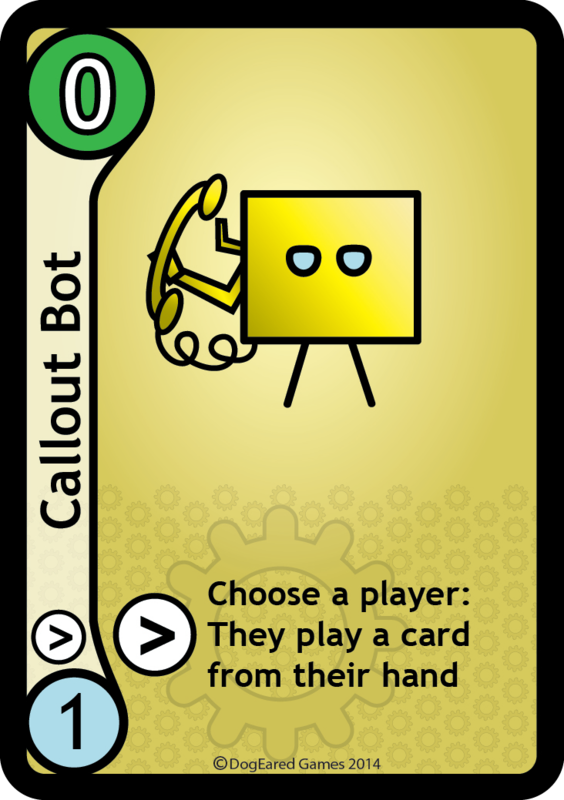 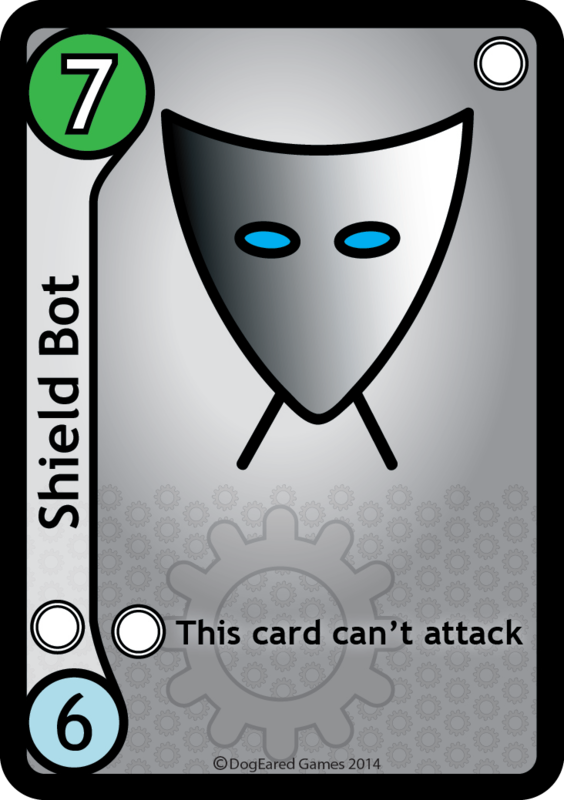 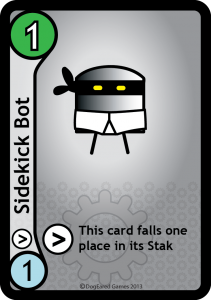 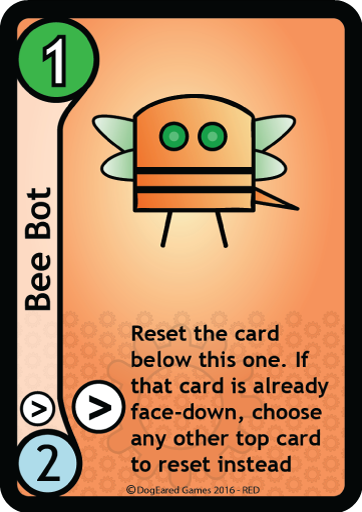 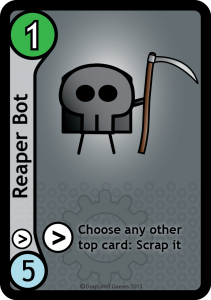 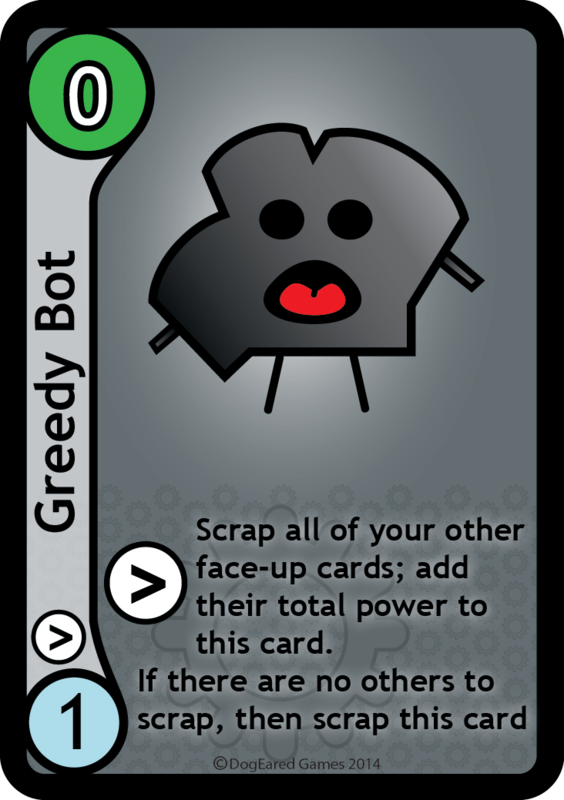 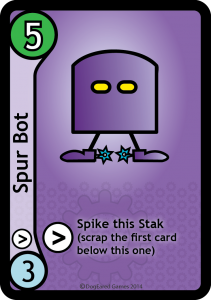 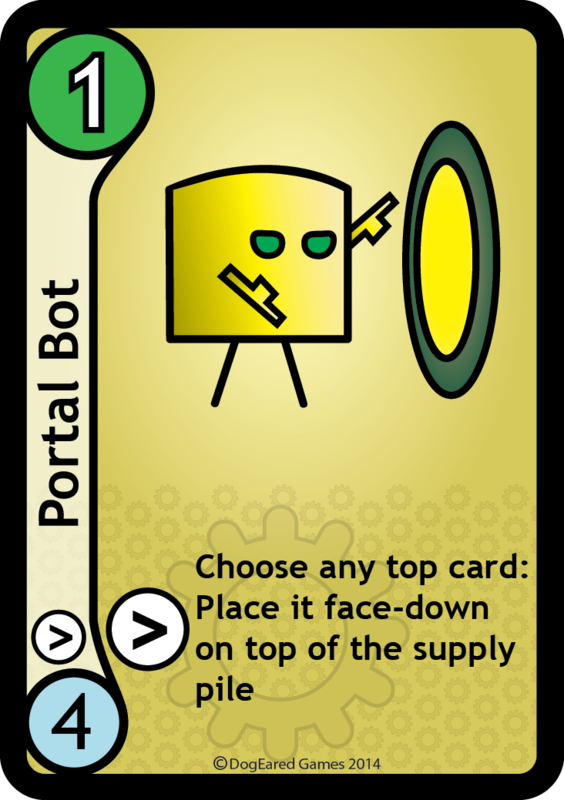 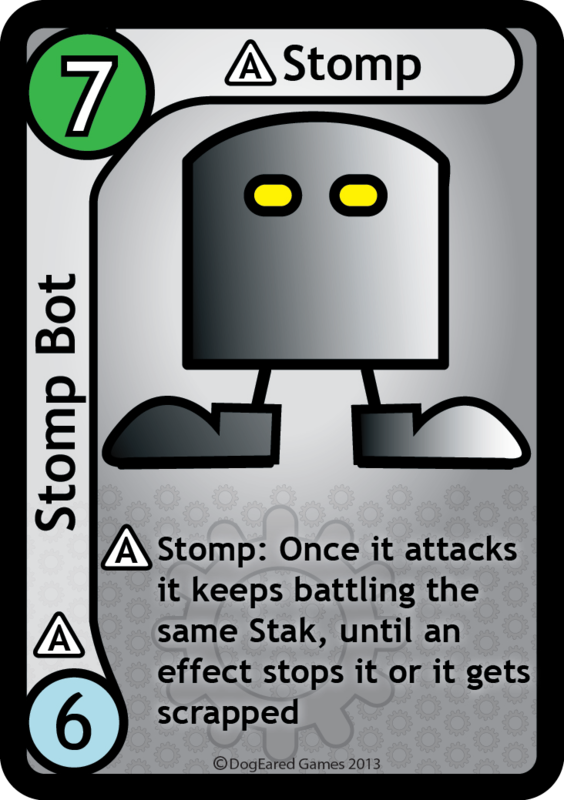 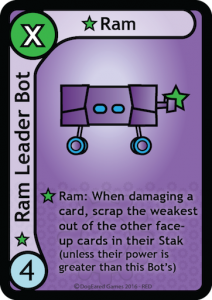 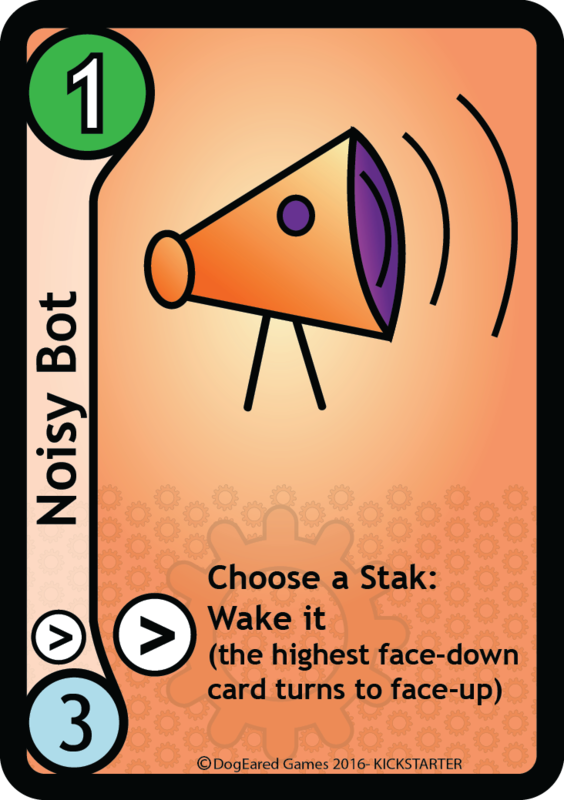 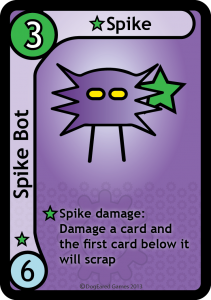 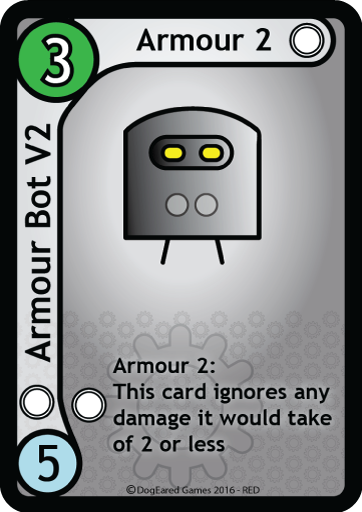 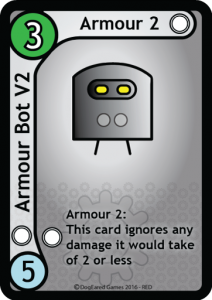 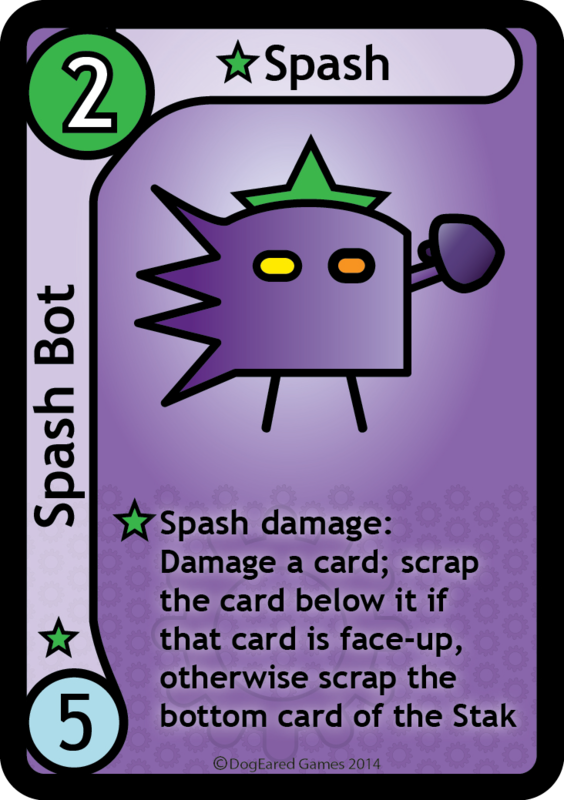 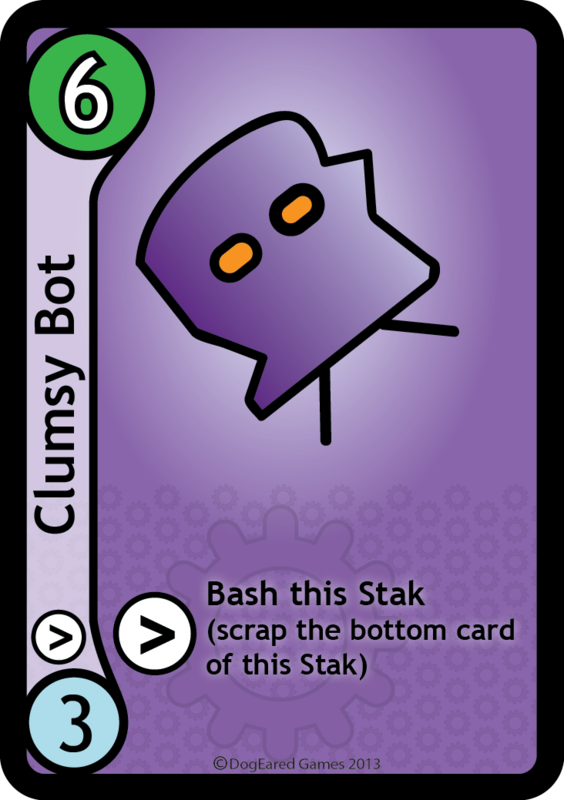 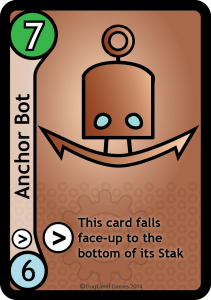 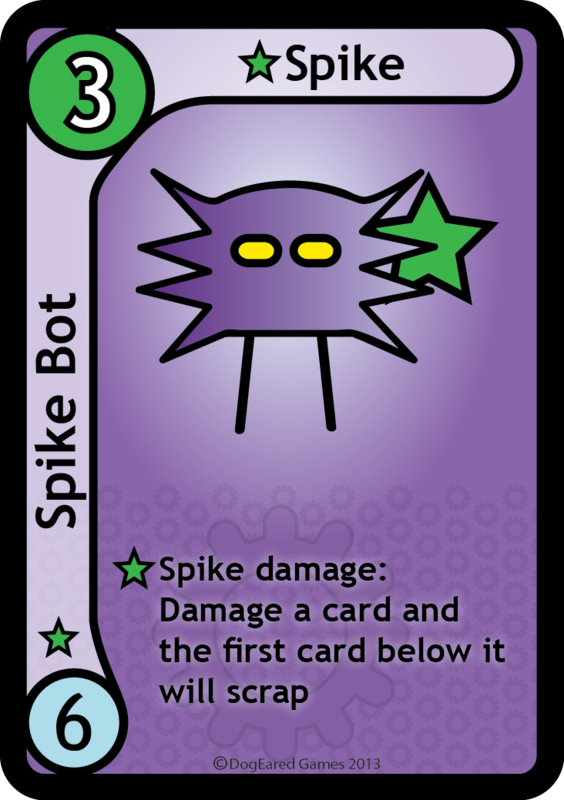 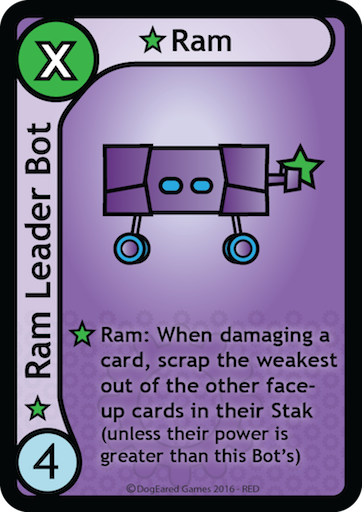 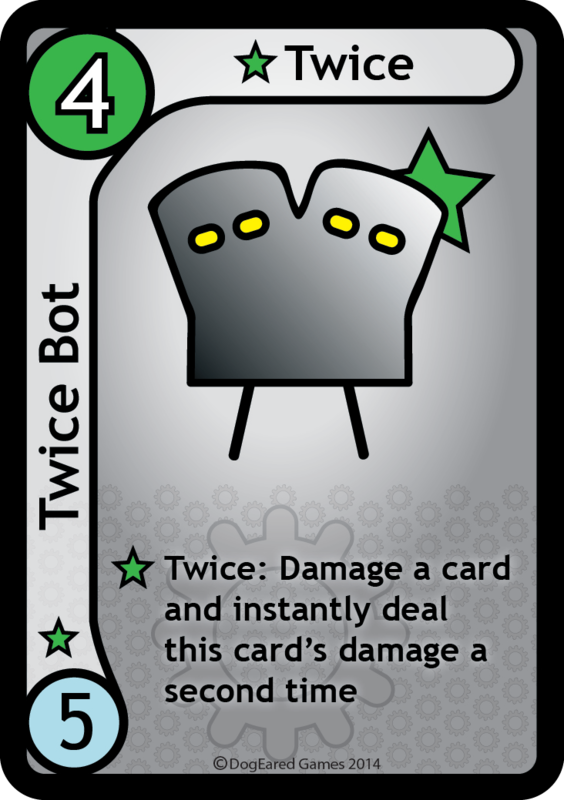 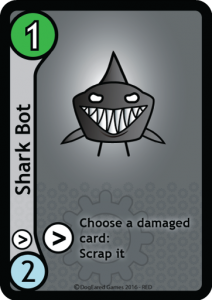 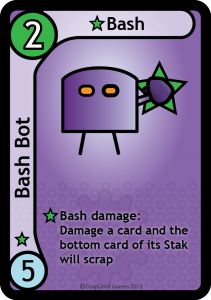 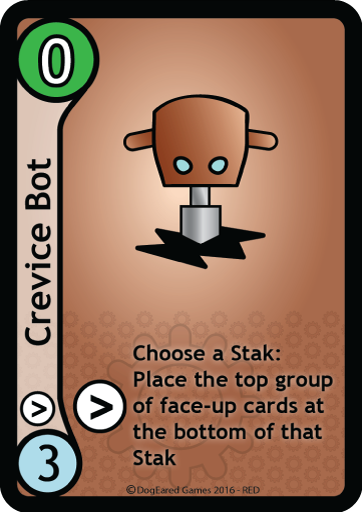 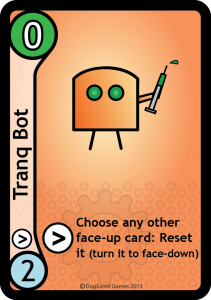 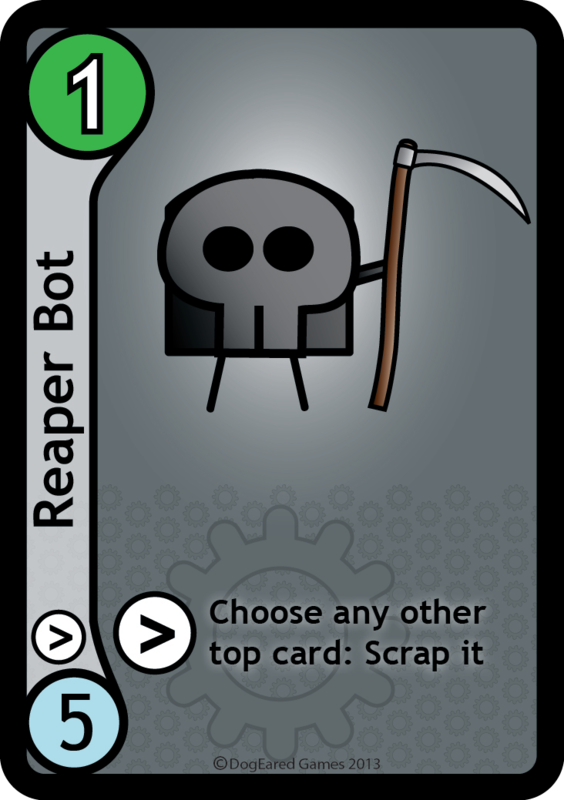 Stak them wisely, choose your attacking Bots carefully, rely on your skills, trust to luck and maybe you will be able to defend what you and your Bots stand for. Get to know your bots and they will serve you well!